Robin Ince and Brian Cox are joined by Victor Stock, Dean of Guildford Cathedral, and science journalist Adam Rutherford for a special Christmas edition of the programme. 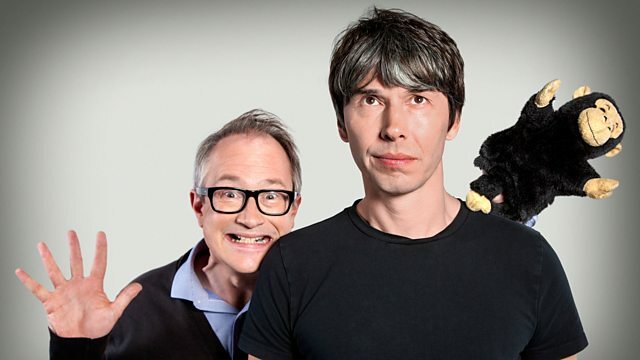 Physicist Brian Cox and comedian Robin Ince take a witty, irreverent and unashamedly rational look at the world according to science. Robin and Brian are joined by Victor Stock, Dean of Guildford Cathedral, and science journalist Adam Rutherford for a special Christmas edition of the programme. Adam explains why religion really could be good for your health, and can Victor convert Robin and Brian in time for the festive season?